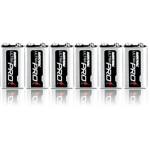 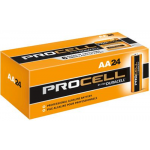 Duracell Procell AA alkaline batteries are the first choice for many manufacturers and business customers alike, and preferred by professionals in production companies and houses of worship nationwide. 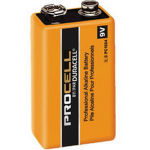 Performance is like that of the Duracell Coppertop batteries, but at a lower price point due to bulk packaging. 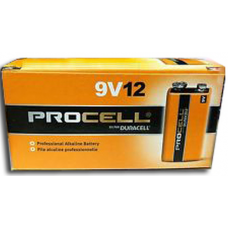 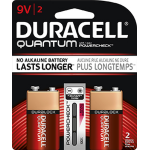 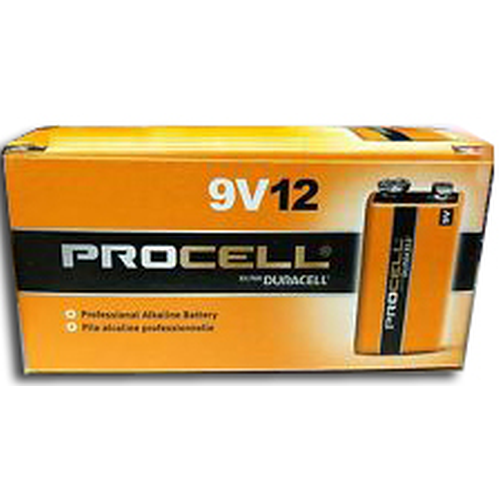 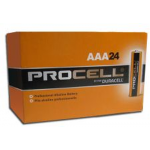 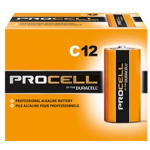 Duracell PC1300 Procell Professional D Cell Alkaline Battery 12/carton MPN: PC1300, PC13000001,..
Duracell PC1400 Procell Professional C Cell Alkaline Battery (12/carton) MPN: PC1400, PC1400000..
Duracell PC1500 Procell Professional AA Cell Alkaline Battery (24/carton) MPN: PC1500, PC1500BK..
Duracell PC1604 Procell Professional 9V Cell Alkaline Battery (72/case) MPN: PC1604, PC1604BKD,..
Duracell PC2400 Procell Professional AAA Cell Alkaline Battery (24/carton) MPN: PC2400, PC2400BKD..
A revolutionary advancement in battery technology. 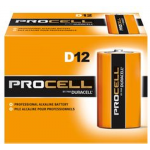 Combined with a Hi-Density Core and PowerCheck it..